AAI News / Updates 2019: Here are some of the very important updates and news regarding recruitment drives being conducted by AAI - Airports Authority of India (AAI). The recent updated published related to the organization is - Junior Executive (HR) Schedule for DV. 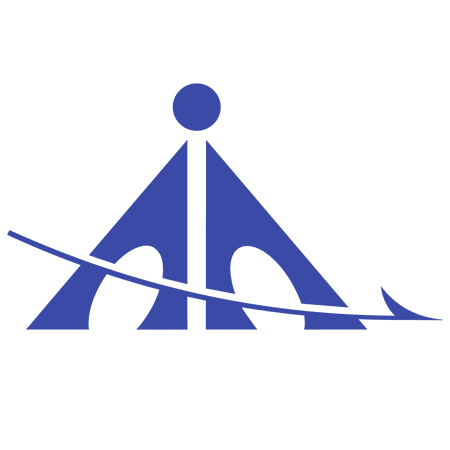 AAI Junior Executive (HR) Schedule for DV: Airports Authority of India (AAI) has issued Schedule For Documents Verification For The Post of Junior Executive (Human Resources). Last Date has been Extended from 14.06.2017 to 24.06.2017.